Project Silvia: Slow progress is still progress, right? – Garage Dusty Exciting Car Team! Project Silvia: Slow progress is still progress, right? 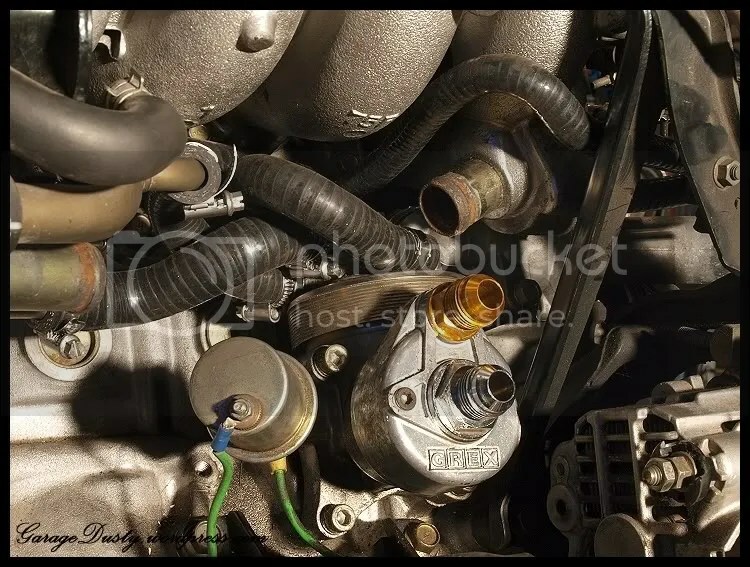 These hoses are just impossible to get to with the engine in the car. So I figured while the engine was out I should replace them! Fun job, seeing as there’s no room in there with the stock hoses and these are twice as thick. Note the newly fitted GREX oil filter relocator too. 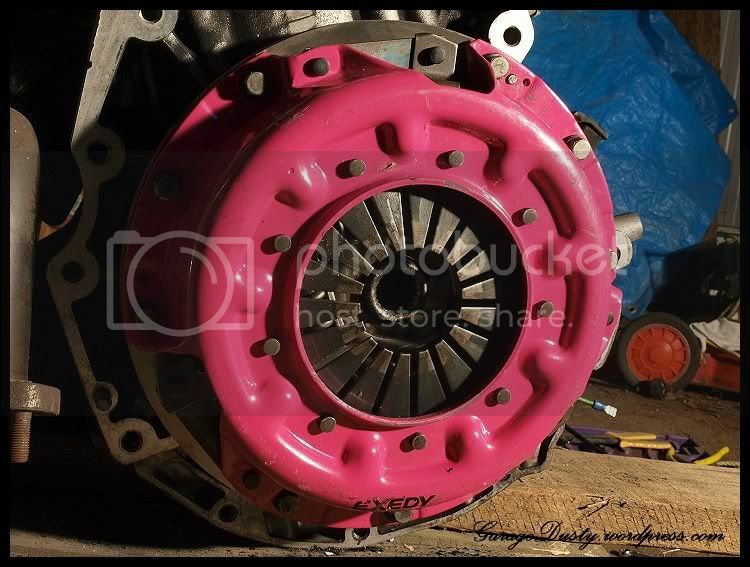 New clutch too! My clutch aligning tool doesn’t work so it isn’t properly fitted, but that’ll be sorted by the end of the week. It is an organic clutch, apparently custom built to handle around 250kw. That’s plenty considering my current 200-odd kw output. And hopefully, come this time next week, this will look quite a lot different! 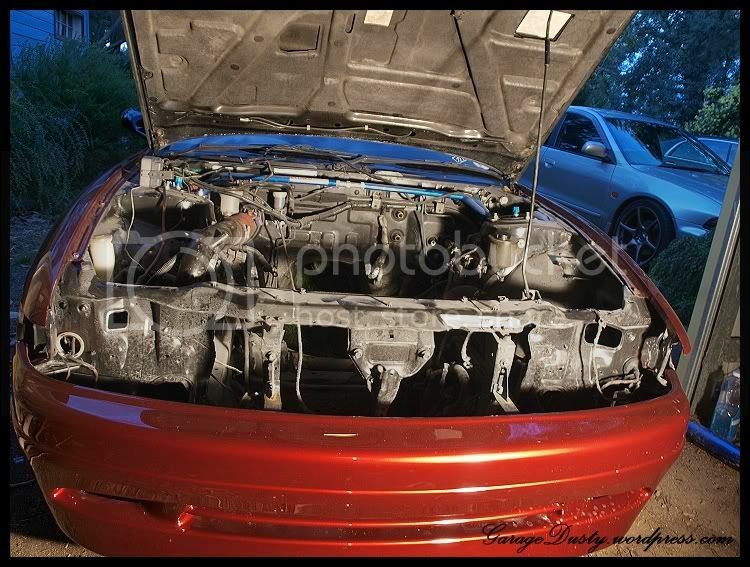 Might clean it first though…. Good to see progress! get it finished so we can pose together lol.